Mohan Sithara, is a malayalam film music composer. 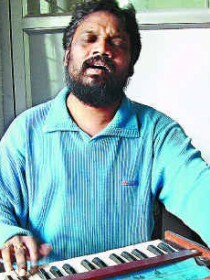 He received Kerala state award for the songs in Priyanandan's "Sufi Paranja Kadha". Since 1986 he is an active musician in malayalam film industry.